This morning one of my co-workers told me about an incident that happened a few days ago, an ITT convoy coming back from Ali Al-Salem via Jahra was attacked by a huge gang of people. I don't know if they were Kuwaiti or bedoon considering the area but he said they had parked a car on the street or highway they take from Ali Al-Saleem and a huge gang of people started throwing rocks at the trucks. For some reason none of the ITT drivers thought it was important enough to report it until the next day. So now it has become a hush hush incident and not too many people know about it. That incident of course is a security concern and should have been reported immediately. I think they should all be fired for not reporting the incident to the right people. Their route has been changed and KMOI now escorts them to the base. If that wasn't bad enough an Egyptian driving a water tanker attacked an MRAP military vehicle in the Adan hospital area. He repeatedly rammed the MRAP vehicle until it was forced off of the road knocking off a generator. The police were called and from what witnesses say the whole Kuwaiti police department was there although I haven't read anything about it in the papers. 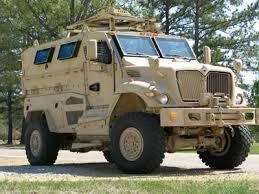 This is a picture of an MRAP for those who don't know. better option to get with it and discrete of working for yourself and able to fabricate your aim. What? 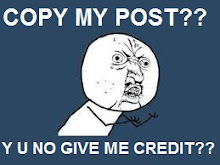 Your comment reminds of paragraphs translated from one language to another because it doesn't make any sense.